Bless understood what it meant to live in poverty from an early age. At the time of her birth, her parents didn’t even have a permanent home and were forced to move from place to place, staying with members of the church her father pastored. This is a common story. Many pastors who minister in poorer areas struggle financially, torn between their call to ministry and the need to survive. Bless’ father tried many different ways to earn money and, by God’s grace, the family finally found a permanent place to live. Despite knowing the hardships of working alongside the poor, it was Bless’ father who introduced her to ICM. Originally, Bless worked with the metrics team, but when there was an opening for a health trainer, Bless got the job. The health trainer position has suited Bless perfectly. 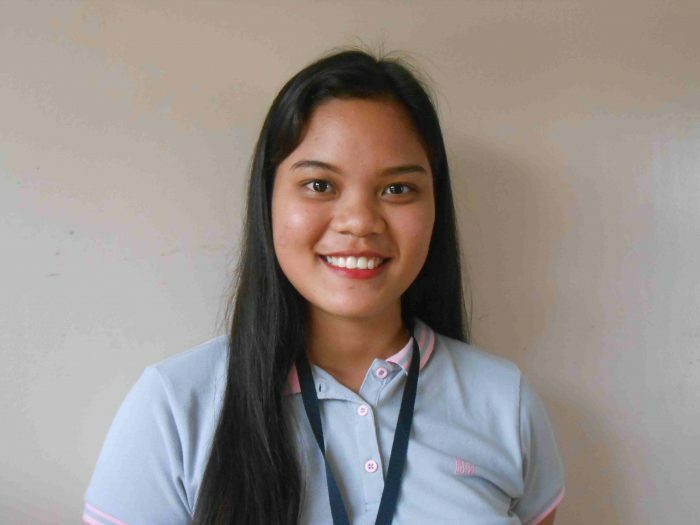 When discussing health topics like family planning or child development, Bless feels a sense of accomplishment that she can use her midwifery training to enrich others’ lives. “Personally, I want to be an instrument of success for people living in ultrapoor communities,” she said. Her family, who have themselves given so much to reach out to those in need, couldn’t be prouder.